To build anticipation for this week's Breath of the Wild DLC, Nintendo has been posting blogs about the design process they've taken for each piece of content in the expansion. 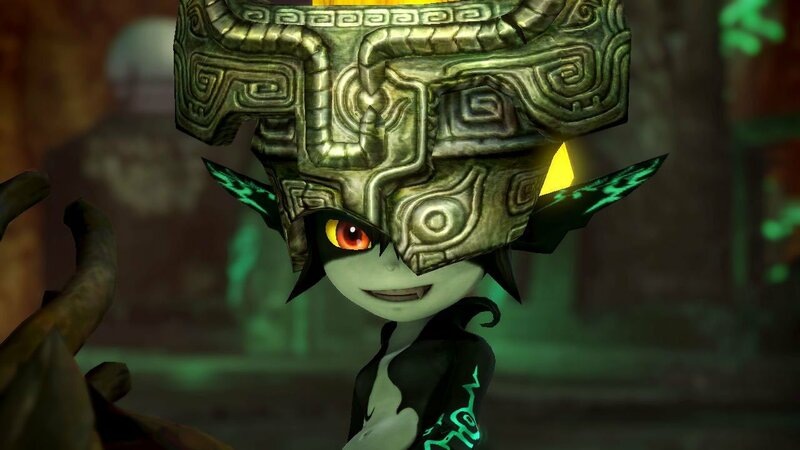 One of the more interesting pieces, focusing on the "Midna Mask," details where Twilight Princess' Midna originated from and how she may have potentially been the star of her own game. 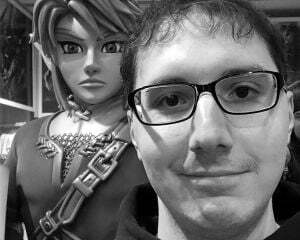 According to Satoru Takizawa, art director for Breath of the Wild, Nintendo was working on a secret project before shifting gears towards Twilight Princess. This game featured a "goblin/devilkin" type character who had qualities reminiscent of Midna's personality. Takizawa mentions that some of the concept art included details like "the appearance looks like a monster or a child" and "sometimes selfish, but sometimes cute and naïve." 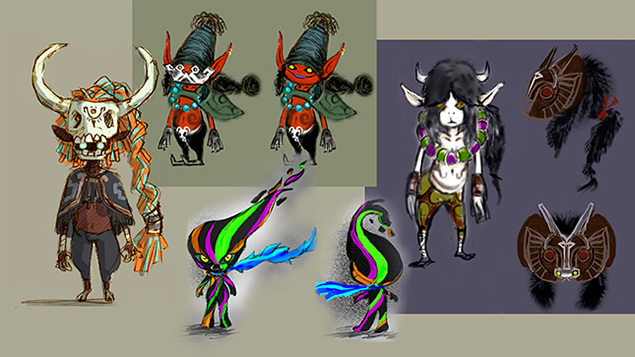 While this may be referring to a totally new IP that could have featured the lovable imp, I'm guessing Midna was originally going to be included in Wind Waker 2. Takizawa revealed the first details of the cancelled sequel last year, so the more land based sequel probably necessitated a sidekick that wasn't a talking boat. Whatever the case may be, its interesting to learn more about the inside details from a company as secretive as Nintendo. I'm also a gigantic Zelda fan, so any design documents from the series pique my interest regardless of how mundane they may be.